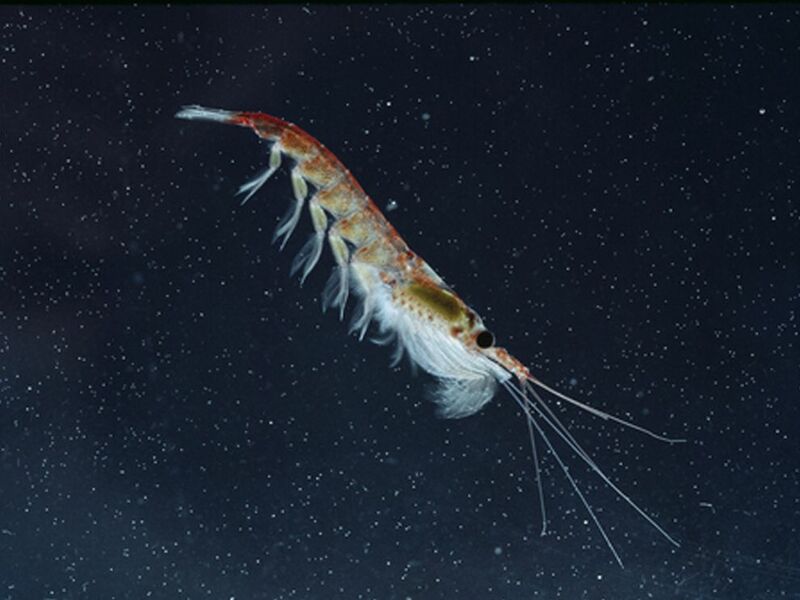 Photograph: Shrimp krill are abundant in Antarctica's frigid waters. Krill, a type of crustacean related to shrimp, are abundant in Antarctica's frigid waters. Encyclopedic entry. Antarctica is a unique continent in that it does not have a native population. Students define and provide examples of abiotic and biotic factors of different ecosystems. Then they investigate the importance of abiotic factors and physical processes within ocean ecosystems.